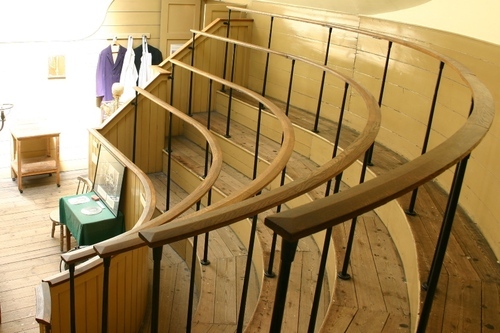 The oldest Operating Theatre, still extant in Europe, is open to public in the attic of St. Thomas' Church, as a remaining memory of the original site of St. Thomas' Hospital in London (9A St Thomas Street). Before 1822, in St Thomas' Hospital, "operations on female patients took place on the adjoining Dorcas Ward. 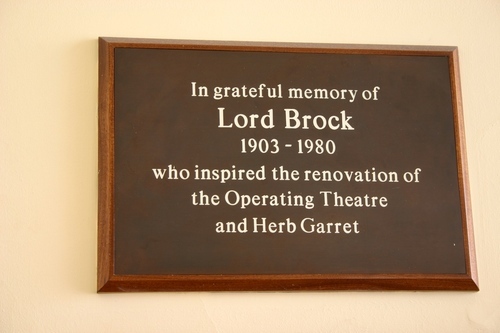 Hospital Governors, displeased by this limitation, demanded that part of the [nearby] Herb Garret be converted into a new purpose-built operating theatre. 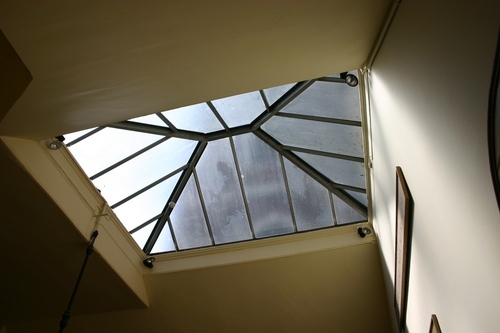 By fitting a skylight into the old wooden Church roof, surgeons were provided with a specialised, well-lit teaching space. (…) By the 18th century, the United Guy's and St Thomas' Hospitals had became important and prestigious teaching hospitals. An Operating Theatre provided the opportunity for apprentice surgeons to watch and learn from their tutors"1. Among them, there was famous surgeon and anatomist Astley Paston Cooper2. "In 1862 [St.Thomas' Hospital] moved to its present site il Lambeth and the Operating Theatre was closed. 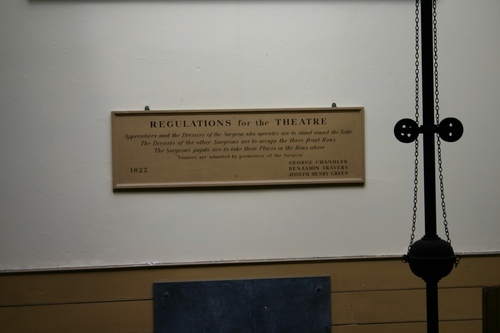 The theatre lay undiscovered for nearly 100 years, until researcher Raymond Russell uncovered a reference to its church attic location in the hospital archives. Penetrating through the cobwebs, Russel rediscovered the Operating Theatre in 1956"3. 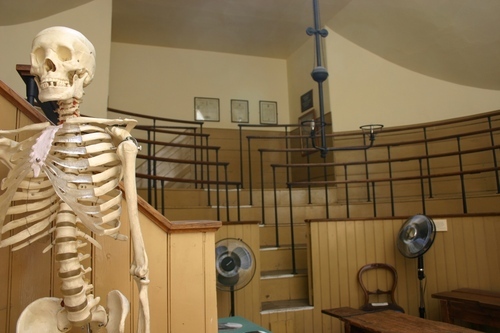 Carefully restored and reconstructed during the Sixties, the Operating Theatre is now open to the public, along with the nearby Herb Garret. Photos by Luca Borghi ti.supmacinu|ihgrob.l#| (July 2011), courtesy of "The Old Operating Theatre Museum and Herb Garret"'s curator. 1. 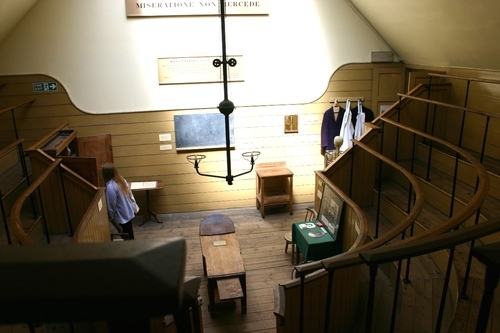 The Old Operating Theatre Museum and Herb Garrett, Museum's official leaflet (2011), pp. 2-3. 2. See E.M.McInnes, St Thomas' Hospital, Second enlarged edition, Special Trustees for St Thomas' Hospital, London 1990, pp. 82-86.